Knoxville, TN – Mercedes Russell recorded 16 points on 7-for-9 shooting, but No. 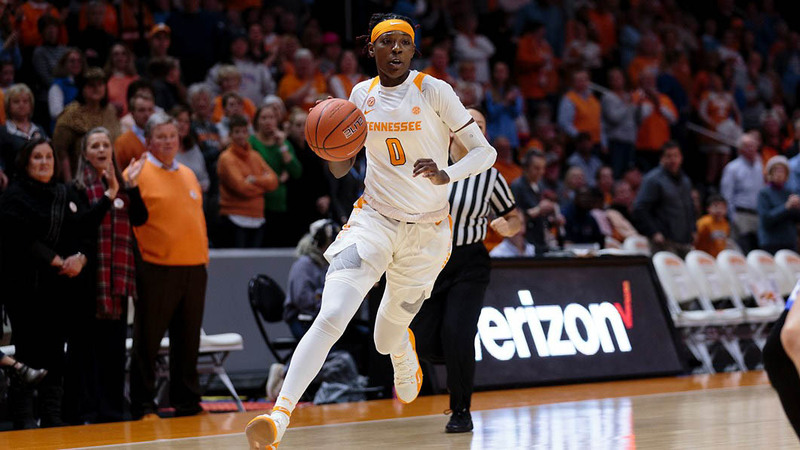 6/7 Tennessee was unable to overcome a 13-point halftime deficit in a 71-52 loss to No. 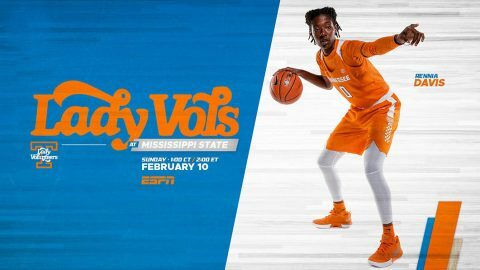 3/3 Mississippi State on Sunday at Thompson-Boling Arena. 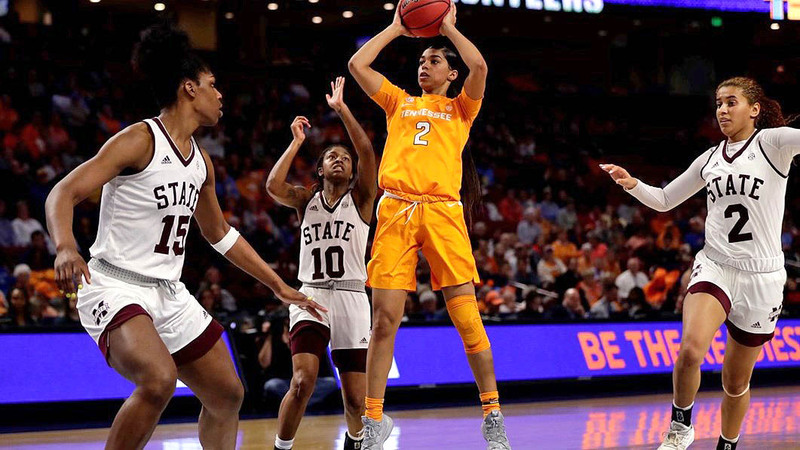 Jaime Nared added 12 points for the Lady Vols (16-3, 4-2 SEC), who now have dropped three of their last four. 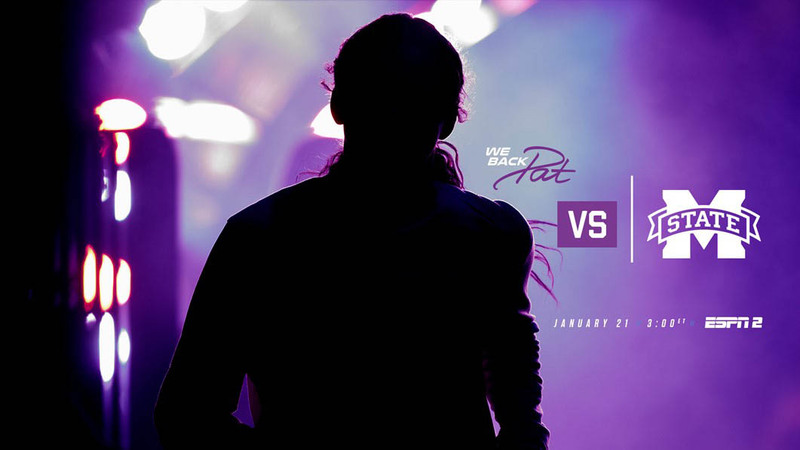 Victoria Vivians led the Bulldogs (20-0, 6-0 SEC) with 24 points and nine rebounds, while Teaira McCowan recorded 12 points and 18 boards. 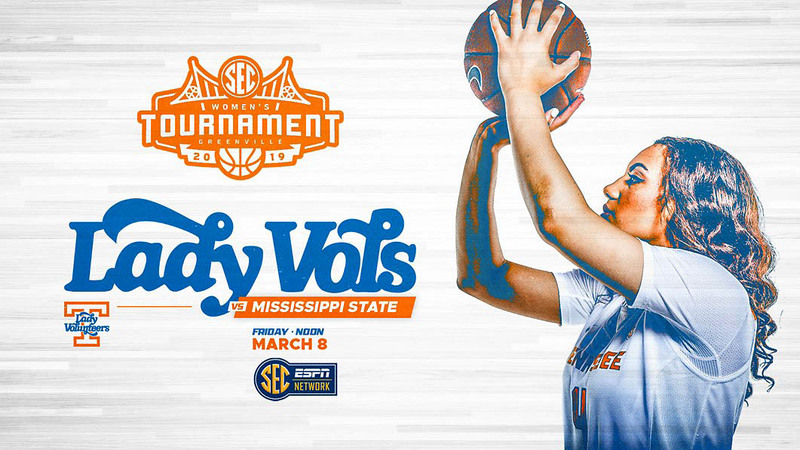 Oxford, MS – Tennessee is back on the road Thursday, as the Lady Vols prepare to face Ole Miss at 6:00pm CT (7:00pm ET) at The Pavilion at Ole Miss. The game will be carried on SECN+ and will be available online through WatchESPN. Visit WatchESPN.com or download the WatchESPN app to view the game on a computer or mobile device. 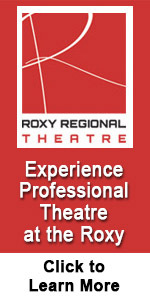 Richard Cross (PxP) and Lindsay Roy (Analyst) will describe the action between the Lady Vols and the Rebels. Knoxville, TN – Tennessee’s valiant second-half comeback attempt fell just short in a 74-64 loss to No. 4 Mississippi State on Sunday afternoon at Thompson-Boling Arena. 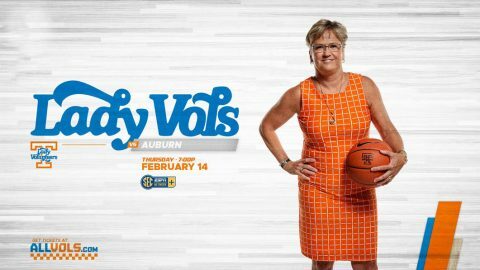 The Bulldogs (17-0, 3-0 SEC) ended the Lady Vols’ six-game winning streak while getting their first-ever victory over UT in Knoxville (1-16). MSU has now won three straight games in the series dating back to last season. 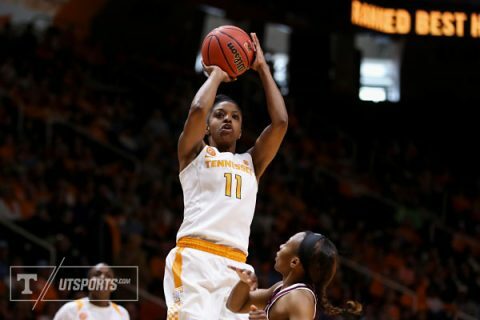 Diamond DeShields led all scorers with 25 points and was one of three Lady Vols in double figures. It was the third 20-plus point game this season for DeShields and the 27th of her career. 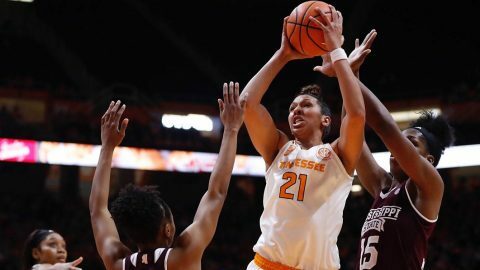 The Georgia native also finished the game one rebound short of her sixth career double-double, finishing with nine boards.